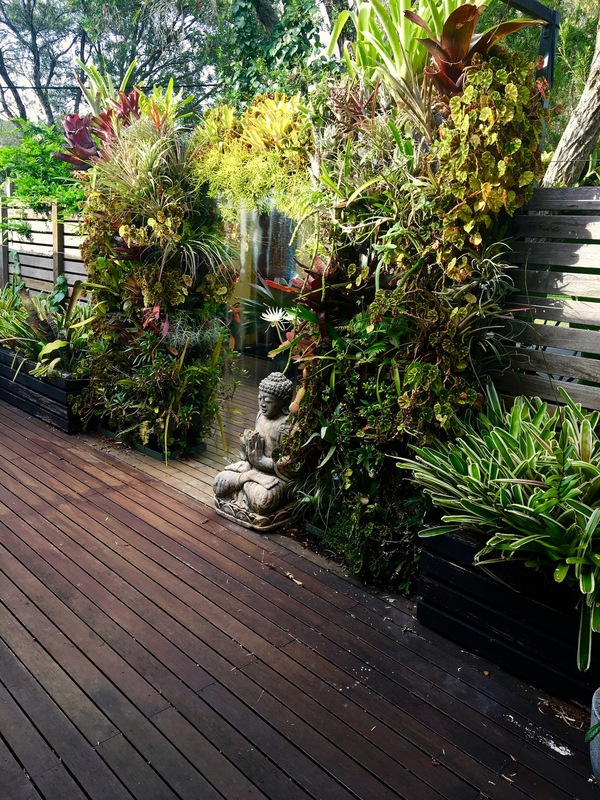 Few other plant groups bring dynamic charge to a garden space more, than the super textural and foliage colour contrasts of plants with water storing succulence. 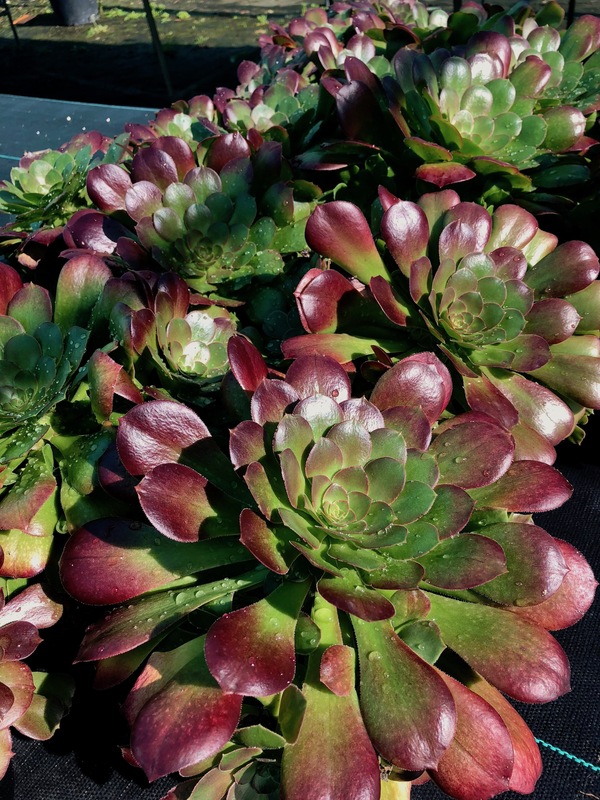 Succulence, because of their water holding adaptions to places of semi arid climates and generally low humidity. 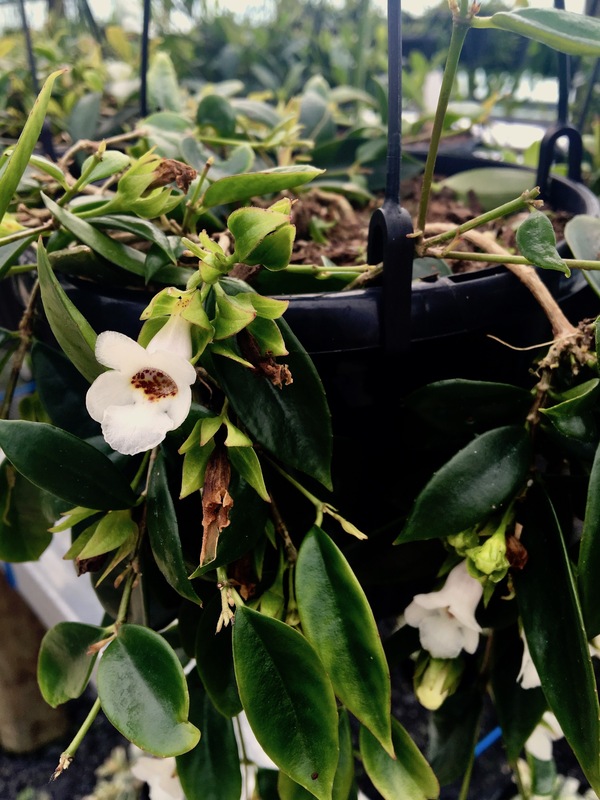 There’s just a few basic but important growing conditions that must be met, IF the predominant climate in Sydney’s cool sub-tropics is to support them. That patch of converging sight lines for knock out year round interest can met using these very cool combinations. 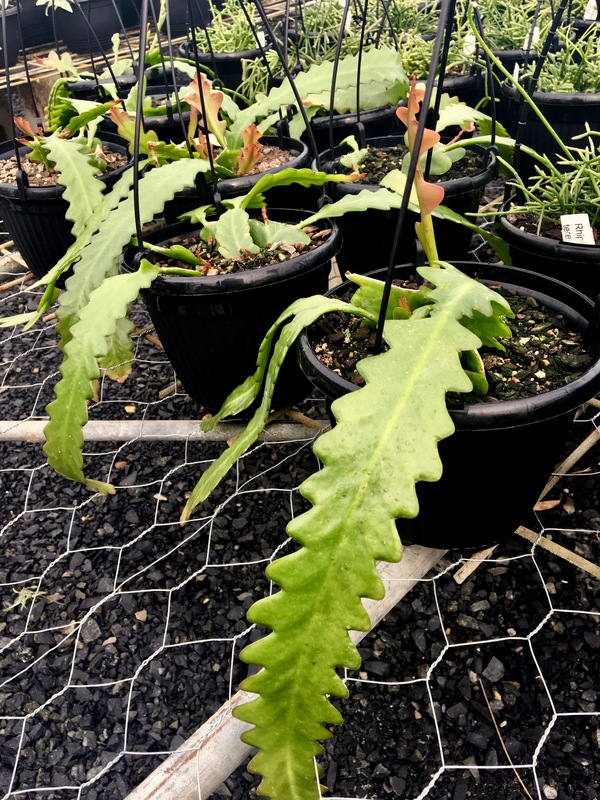 There is also an enduring approach to keeping your patch full … as related to habitat in places like the Canary Islands, the Sth African Eastern Cape and arid and semi arid Mexico from which these plants come. 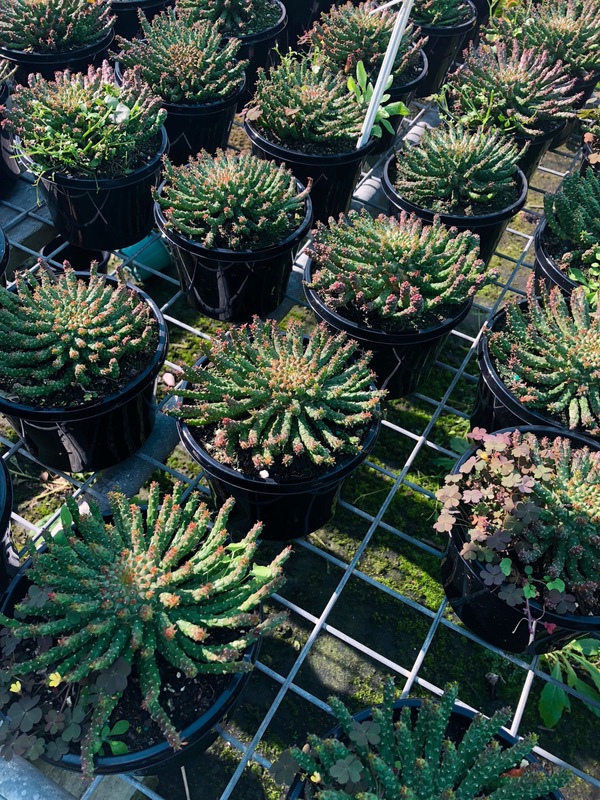 Many like aeonium, crassula, sedum and senicio have ultra brittle leaves and or branchlets that can strike root systems where they fall from the mother plant. So you bumped your fave Grapto dragging the hose across the garden and a big bunch has just busted off ….just scratch the surface of a nearby vacant growing space and settle your snapped off ‘baby plant’ into the soil surface. An expanded repeat of that plant for a ‘louder’ textural impact will soon establish, to contrast with others adjacent. To be avoided, is a ‘donut’ regime will begin to develop, as your original plant expands ever further from it’s original planting location, making a ring surrounding a vacant centre. Specialist Growers Marc & Stephanie Grubski at Glenorie have been well known to me over many years for beautifully cultured bromeliads and impeccable facilities in Harrisons Lane. 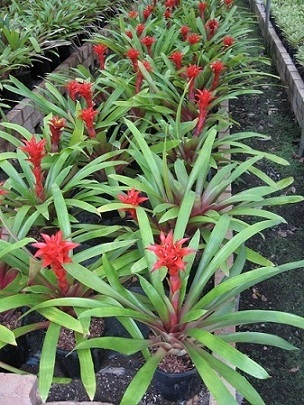 Bromeliad Garden Nursery stock always distinguished itself in the market place with plants that were well hardened to garden conditions. 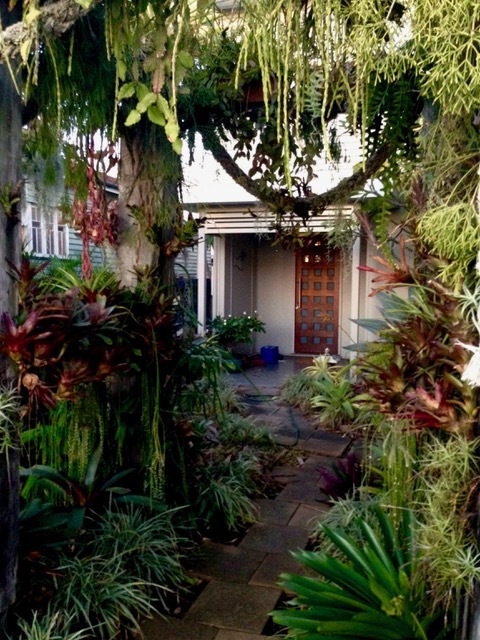 Marc & Stephanie have always worked with this in mind, now the time has come to sell their bromeliad business, its stock offer maintains a broad fit across most outdoor growing conditions. Now focusing available time and resources on year round production rose growing, an opportunity exists for new interest to take over the reins. Stock comprises of variety of 20 000 plants including Guzmanias, Vrieseas, Neoregelias and Alcantareas as main lines. All infrastructure and equipment will be included. Marc & Stephanie are prepared to provide extensive training to new owners. Favourable leasing agreement can be negotiated and will include substantial free of lease period. Huge tax benefits because this is primary production and the business will have very high depreciation. Vriesea continues to evolve into larger plants that pull focus in garden designs like few alcantarea can in the shade. Bob & Gleness Lanarch together with their son Jamie at Bromeliads Australia on the Central Coast, have made great strides in hybridising V. fosteriana patturns with the larger V. seideliana species. 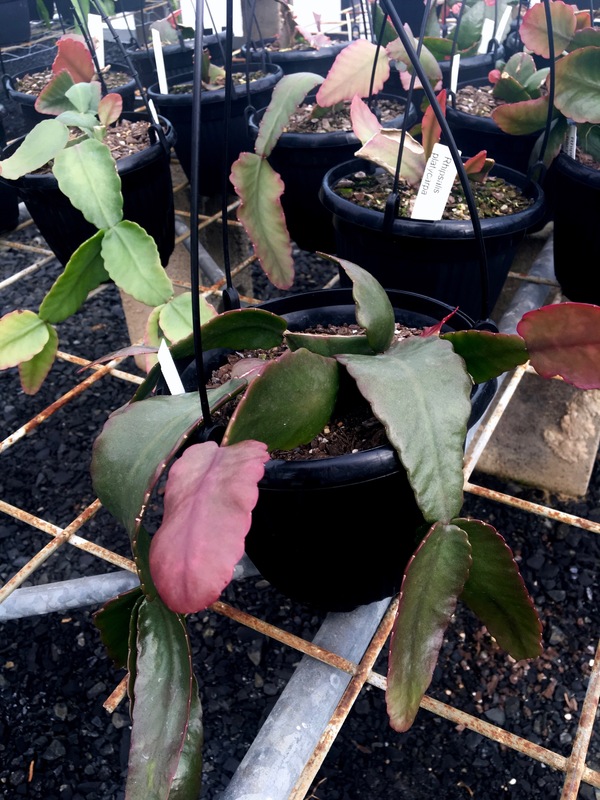 “Snake skins” of rich ruby claret colours have brought plants the size of most Alcantarea imperialis without a tendency to “shade stretch” out of shape and loose condition. Bob says the sun hardiness of his beautiful hybrids would withstand all but the harsh west sans scorch, so its wrong to tar them the “shade only brush”. Best time to introduce these excellent hero plants into your north facing design would be now until end October.